Kasauli is situated at an altitude of 1,800 meters above sea level and is a tiny town situated in the state of Himachal Pradesh. The first image that would appear in your mind by word Kasauli is cantonment town flooded with greenery, flowers, cleanliness and peace. 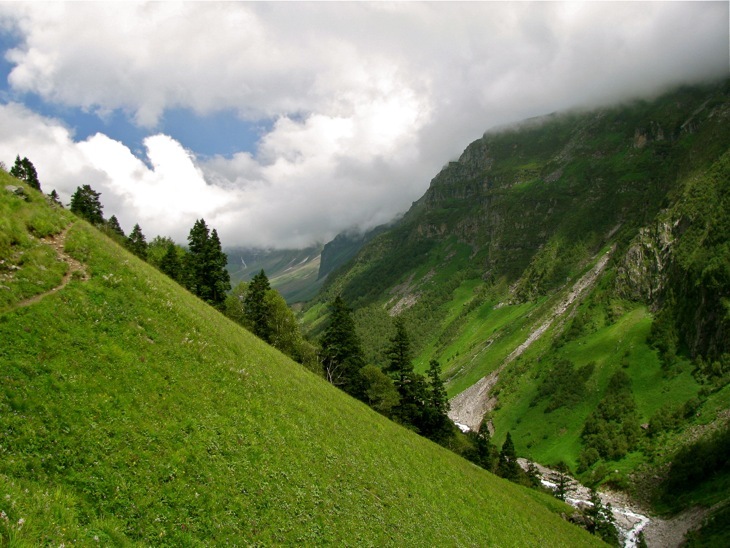 The snow clad mountains, dense forests and lush foliage attribute to the unspoiled beauty of this hill station. Kasauli is best place for holidaying with friends and family. This hill station is also a popular retreat to relax and rejuvenate physically, mentally and spiritually. 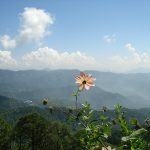 Kasauli lies in midway between Shimla and Chandigarh and is away from the hustle and bustle of city crowd. A relaxing walk through mall, imposing greenery and pristinely quite environs can make up for a marvelous travel experience in Kasauli. Apart from being a popular picnic spot, Kasauli is famous for Pasteur Institute that manufactures vaccine against Rabies. 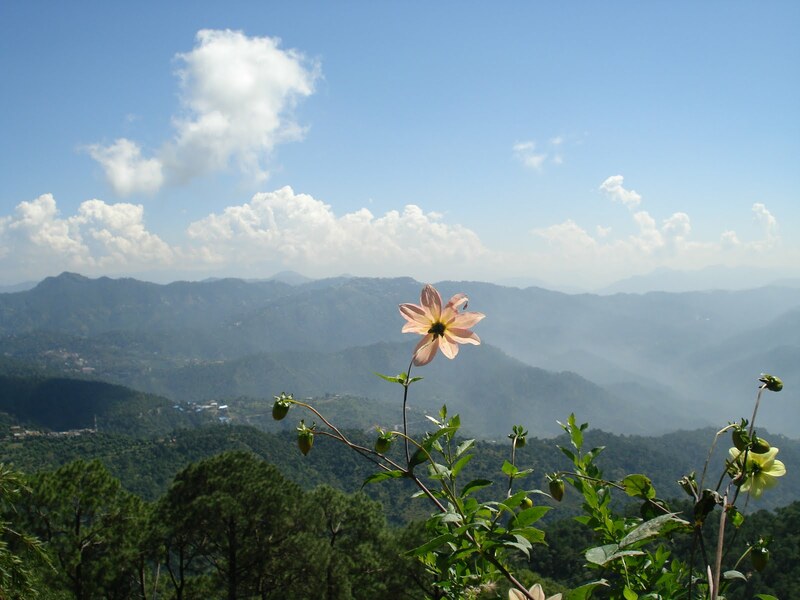 The name Kasauli was derived from ‘Kausalya’ a mountain stream flowing between Kasauli and Jabli. In 1814 Kasauli was in the thick of the westward Gurkha expansion. But with persistent efforts and some difficulty British stemmed it out to become part of their kingdom. The Gurkha ceded the fort at Sabathu which was turned into a convalescent home for British nationals. So during British rule Kasauli was a cantonment and a town. The cantonment was established by the British Raj in 1842 as a Colonial hill station and Shimla Hills as a summer gateway for the British. Monkey Point: It is believed that Lord Hanumana stepped here while returning from Himalayas after obtaining the Sanjeevani-Bhooti. Henceforth, the hill top acquired the foot shape. It is the highest point of Kasauli from where you can see a panoramic view of distant plains of Chandigarh and river Satluj. We bet the awesome view will take your breath away. Sanawar : Sanawar is well known as a best school of India. Its just 6kms from Kasauli located in natural surrounding. This school was established by Mr. Henry Lawrence hundred years back. Baba Balak Nath Temple: Baba Balak Nath Temple is 3 km from Kasauli on the hill top. It is a famous temple of Hindu god ‘Sidh Baba Balak Nath’. Dagshai: Itis anothercantonment area near Kasauli. It is 19km from Kasauli. It is located 1925 kms above sea level. Today Dagshai is famous as a military barracks and a military school. Roadways- Kasauli is situated midway between Shimla and Chandigarh, so the main modes of transport are buses and taxis. Regular semi deluxe buses are available to this town from all major and minor cities in the region. You can take a bus from Delhi, Chandigarh or Shimla. Rented Motorcycles- If you are adventure buff and don’t want to travel by bus or taxi, you can hire motorcycles and bikes from the many local rental agencies in the region. It will cost you around 300 INR for a day. Accommodation is not a problem when you are visiting Kasauli. There are many well furnished hotels in town which provide deluxe rooms, different suites with facilities like Wi-Fi, private lawns, snooker tables and much more.